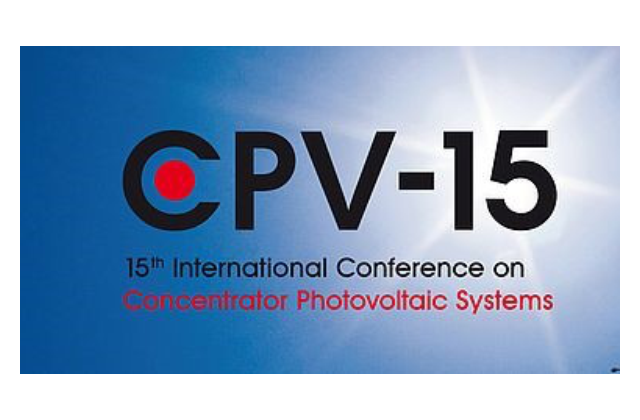 BSQ Solar shall sponsor the 15th International Conference on Concentrator Photovoltaic Systems (http://www.cpv-15.org/) to be held from March 25th to 27th, 2019, in the Moroccan city of Fez. 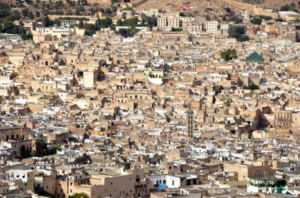 Fez is an Imperial City that has stood in the north of Morocco for a thousand years. Within its Medina, declared a World Heritage Site, old Morocco still exists. 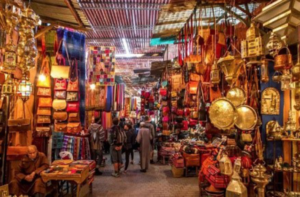 It has the University of Al Quaraouiyine which was founded in 859 and is, according to UNESCO, the oldest continuously functioning university in the world. The city has been called the “Athens of Africa”. 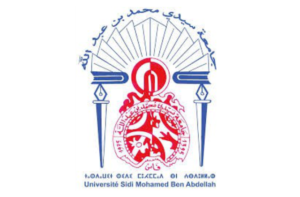 CPV-15 will be hosted by the Université Sidi Mohammed Ben Abdellah, founded in 1975 and that in 2017 ranked as Morocco’s third best university, and no. 28 in the Arab World according to the World University Rankings of Times Higher Education. 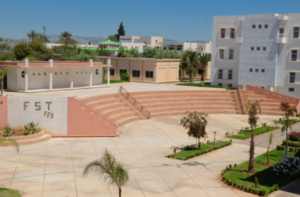 Since its creation, the Sidi Mohamed Ben Abdellah University has experienced a major expansion in terms of the structure and number of institutions as well as the number of teachers, administrators and students and has accompanied the development of the Moroccan north central region through the training of qualified and specialized managers and technicians. The CPV-X conference has been running since 2002, when it started in New Orleans. It is owned by the CPV Consortium, which is the global industry organization supporting the development and long-term success of the CPV industry. This will be the first time that the CPV-X conference is held in Africa, thus, reflecting the outstanding role that Morocco, one of the thriving African markets for solar electricity, is playing in the development of modern CPV technology and in its industrial take-off in high DNI regions, where it can be most profitable.